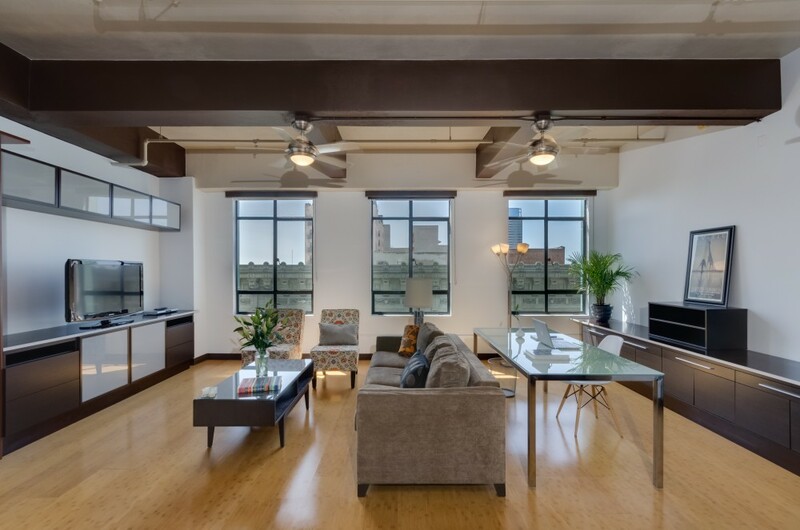 Great opportunity to live in one of Downtown LA's most iconic buildings, the Eastern Columbia, in this light filled fully furnished loft. Upon entering the lobby, one is immediately transported into a cool mix of the building's historic 1930 Art Deco roots and noteworthy designer Kelly Wearstler's whimsical modern furnishings. The loft itself features high beamed ceilings, wood flooring, an updated kitchen, and a plethora of windows with views of the neighboring Ace Hotel. 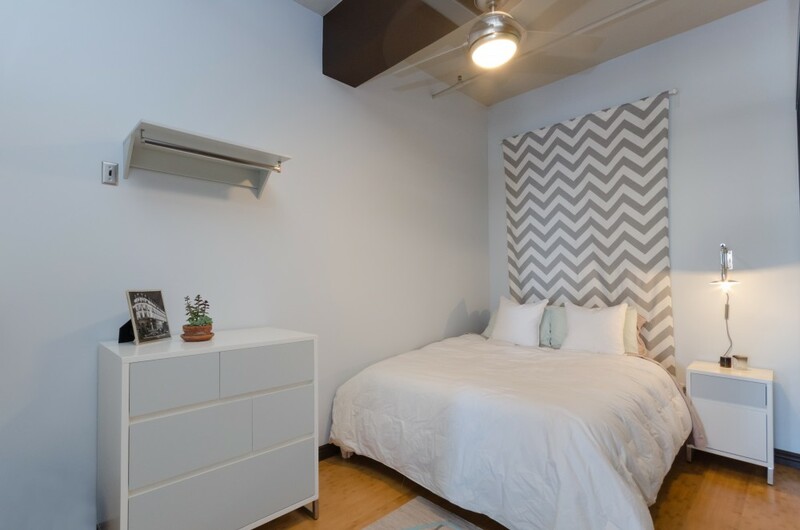 There are sliding doors in the bedroom area and an additional murphy bed. The updated bathroom features beautiful Ann Sacks tile and a large shower/tub combination. Unit comes with one parking space in the building. Amenities in the building include the front desk concierge, on-site management, a gym, and the BEST rooftop pool in all of downtown w/ explosive city views. Available for immediate move in; this one is not to be missed!